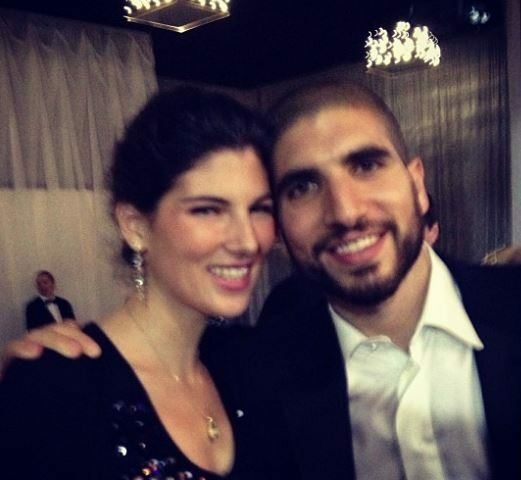 Jaclyn Stein Helwani is the lovely wife of Canadian mixed martial arts renowned journalist, Ariel Helwani. 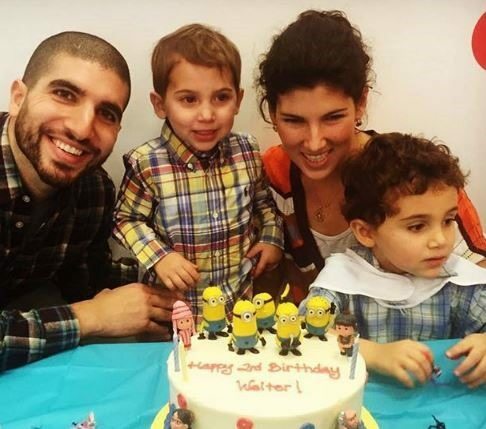 Her husband is currently under fire after being banned from life from the UFC! 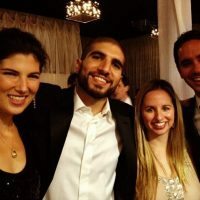 Ariel Helwani who worked for SBNation/MMA Fighting and formerly for Fox, was revoked from his credentials, escorted out, and banned for life on Saturday night during UFC 199. 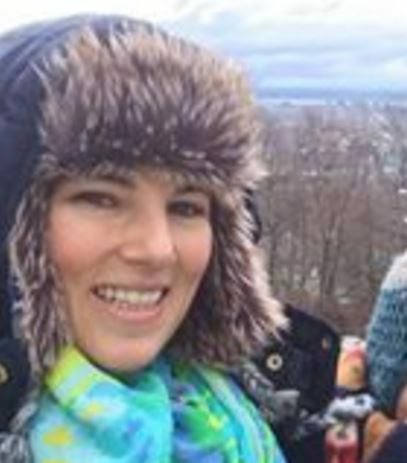 Jaclyn’s husband is one of the most recognizable faces in mixed martials arts journalism. What did he do wrong? Apparently he got banned for reporting that Brock Lesnar would be fighting at UFC 200 hours before the UFC announced it. It is not the first time Helwani faces scandal. In 2014 he was fired from Fox. He turned in several years at Fox, which is why he was a bit disappointed with the way they let him go, through a short phone call. Helwani said he was a team player, only missing one episode of UFC Tonight since he joined the team back in 2011. He said he did everything Fox asked of him. The rumor on MMA message boards was that he was let go for leaking the Conor McGregor versus Nate Diaz rematch for UFC 200. Helwani wouldn’t confirm or deny if that was the reason for his firing. 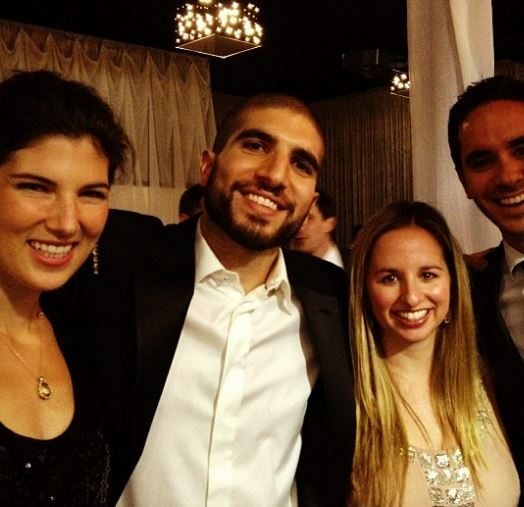 According to MMA fighting, Ariel Helwani has been covering mixed martial arts professionally since 2006. He is the reigning five-time World MMA Award Journalist of the Year winner. 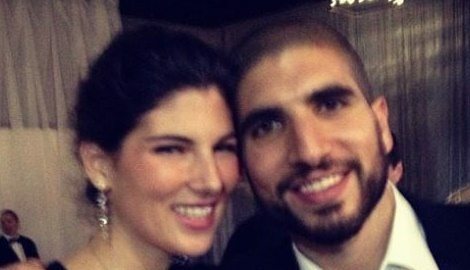 Helwani is a graduate of Syracuse University’s S.I. Newhouse School of Public Communications. 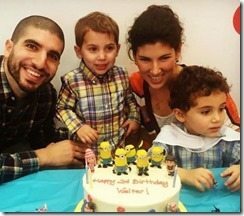 Born in Montreal, Quebec, Canada, Helwani currently resides in Brooklyn, NY with his wife and two kids. 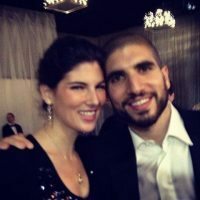 According to her Facebook page, Jaclyn Stein Helwani is originally from Montreal, Quebec and currently resides in New York with her husband and two small children. 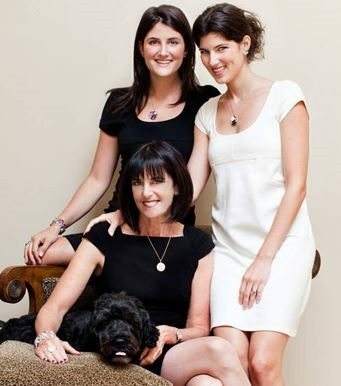 The mom of two adorable sons, works for her mother, Anzie Stein. 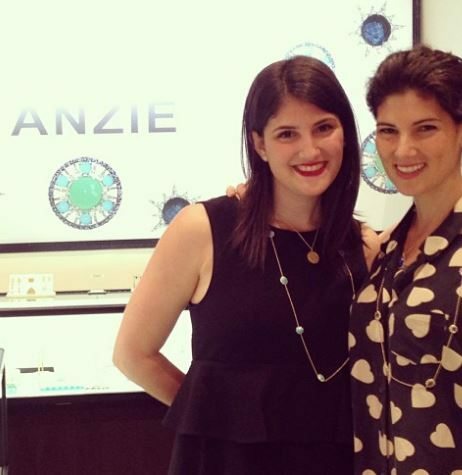 Jaclyn and her sister, Joanna express their talent through the design of colorful jewelry. 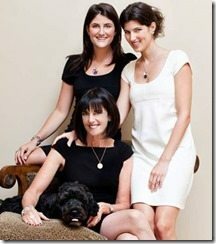 Their mother is the founder of Anzie.com. 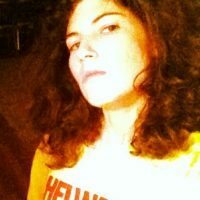 According to the website, Anzie was an accomplished artist making paintings and etchings when her husband Barry was diagnosed with colon cancer. To help them cope they created a line of jewelry to help raise funds for colorectal cancer awareness. 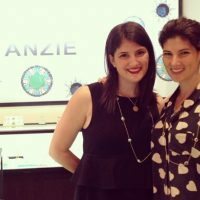 The success of their first piece, the Lifesaver Bracelet, led to the official launch of Anzie Jewelry in 1999. 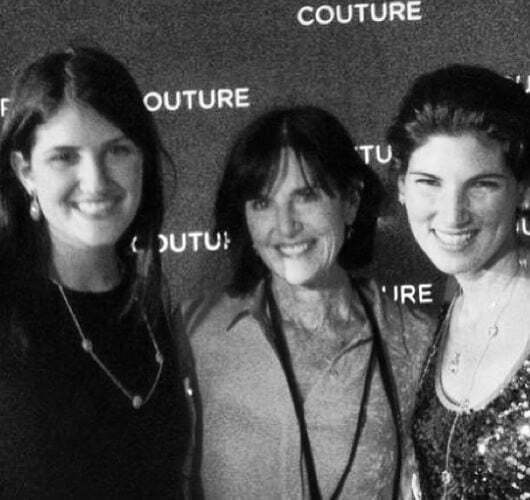 Jaclyn Stein Helwani, along with her mother and sister, are also committed to giving back. Through their company’s sense of philanthropy, they support many causes. 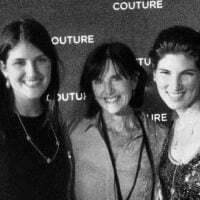 Anzie has also partnered with organizations such as the Cure Foundation, the Red Cross, and the Juvenile Diabetes Research Foundation to create customs designs for fundraising and raising awareness. 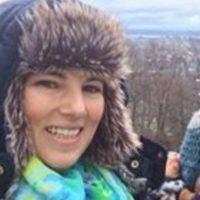 Jaclyn’s hubby says he was only doing his job? Would you agree? You can find Jaclyn Stein Helwani on Instagram here.